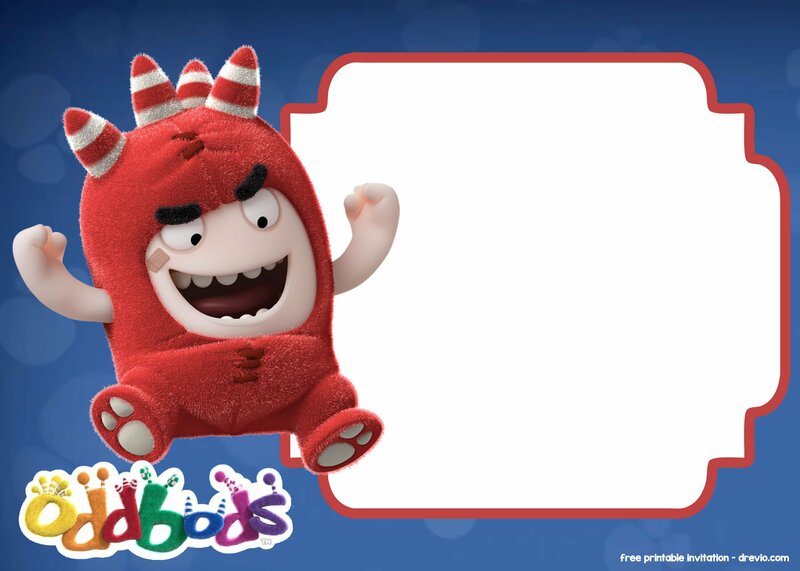 Oddbods! 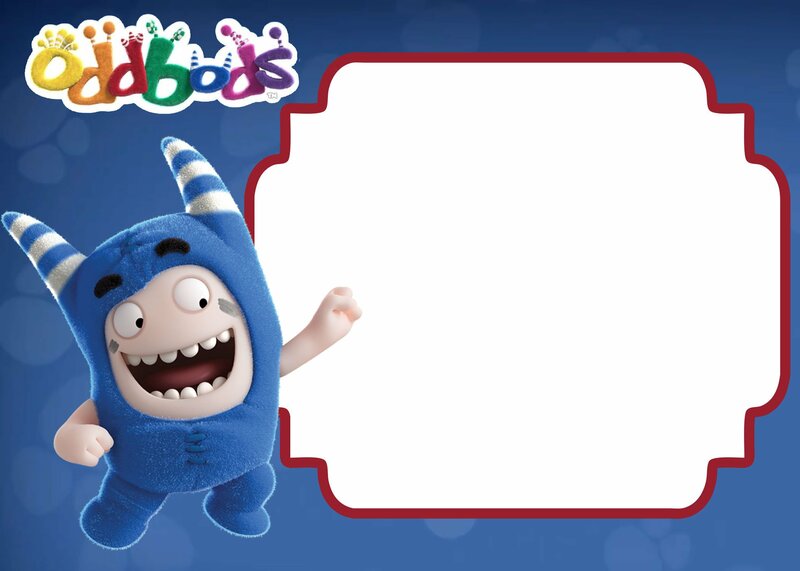 One of my favorite Youtube channel, and Oddbods inspires me to create free printable Oddbods birthday invitation templates. 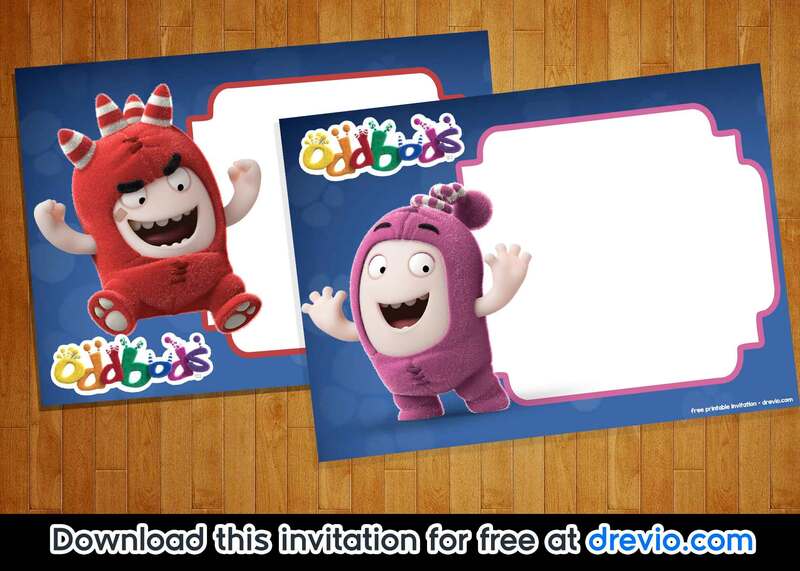 We have the complete version of Oddbods invitation where you can download it for free! 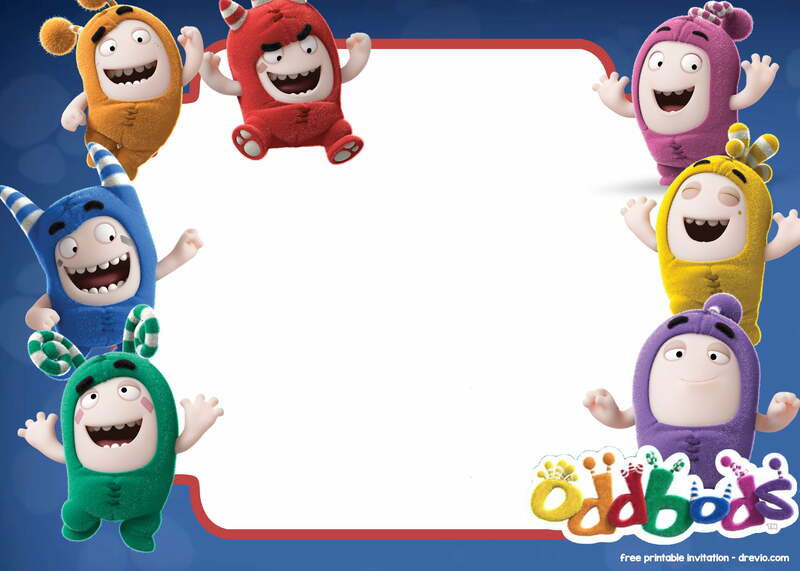 They’re cute, funny, and kids always love them! Please remember, don’t close this page, this page is slow because we use high quality images, which means larger file size :). So, wait until the images open perfectly. These invitations comes in 300 dpi high quality image, with 5×7″ invitation size. 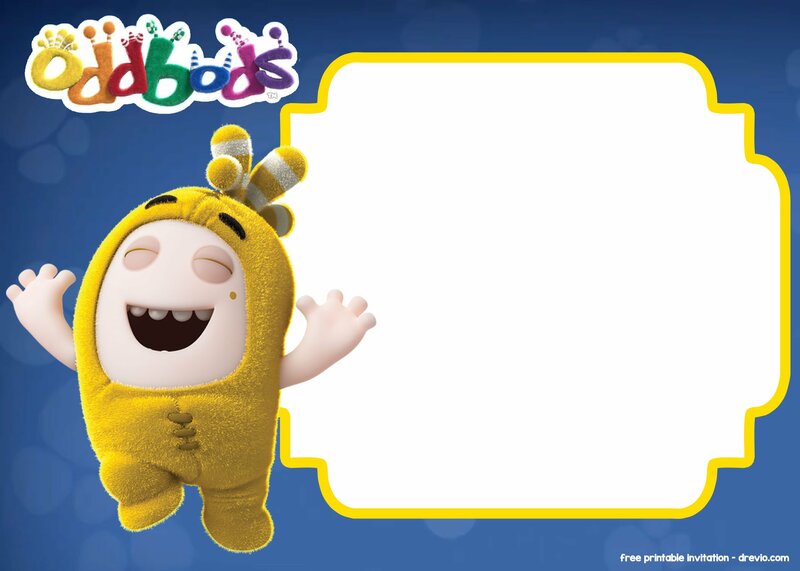 These Oddbods invitation templates comes with blank form where you can write down your birthday party details like time, date and location of your birthday party. If you are able to operate Photoshop, you can add your own text with it, fill it with colorful fancy text. You can browse hundreds of suitable font here. How to Download the invitations? Simply click your best choice, then Save the image as. REMEMBER! 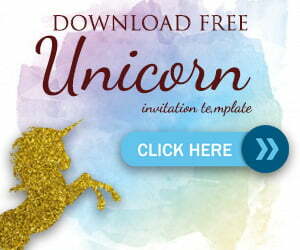 Always click the invitation before download it to get the full quality and full size. Best Paper for this Invitation. Yep, this invitation is free. But you can make it looks authentic! You can simply go to Amazon, and grab cardstock for this invitation. Using a cardstock can give you an elegant and authentic feelings!